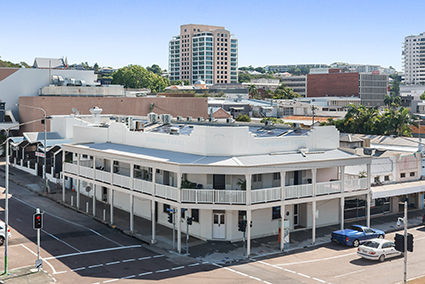 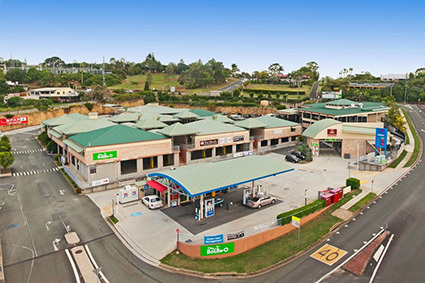 Located within walking distance to public transport, 6-8 Falcon Street Crows Nest is available for a variety of uses. 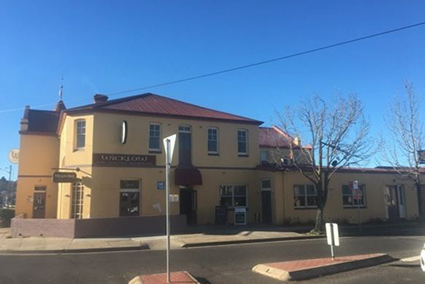 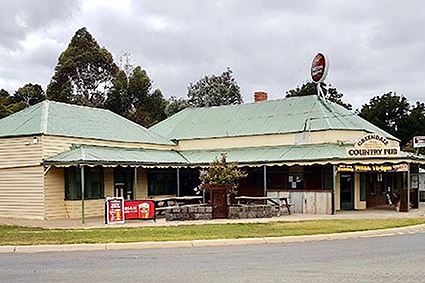 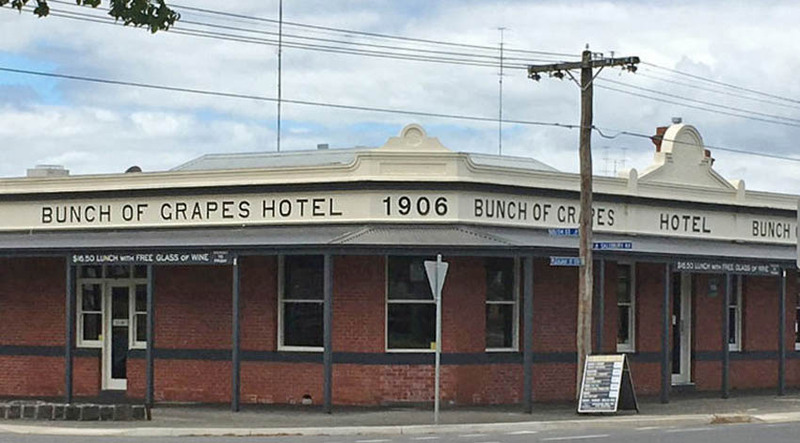 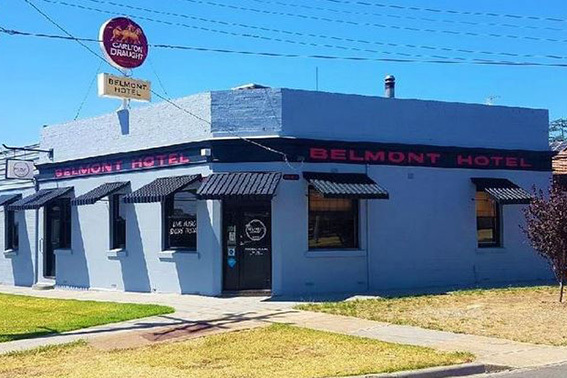 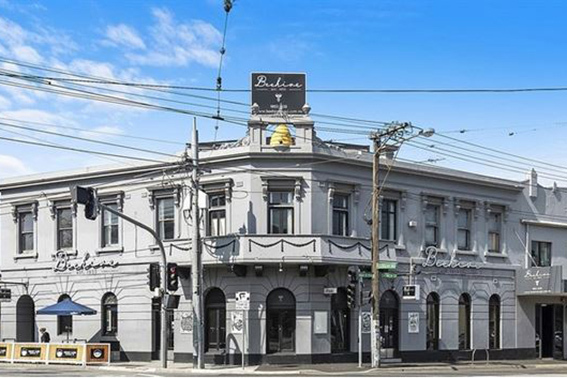 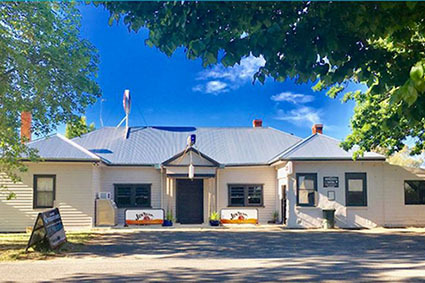 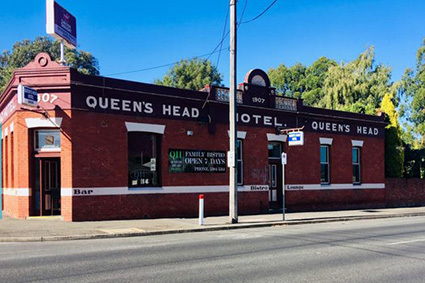 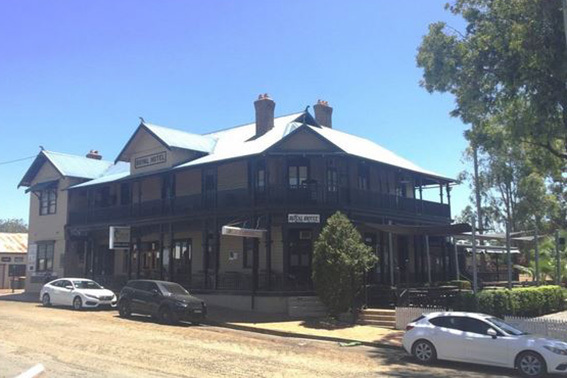 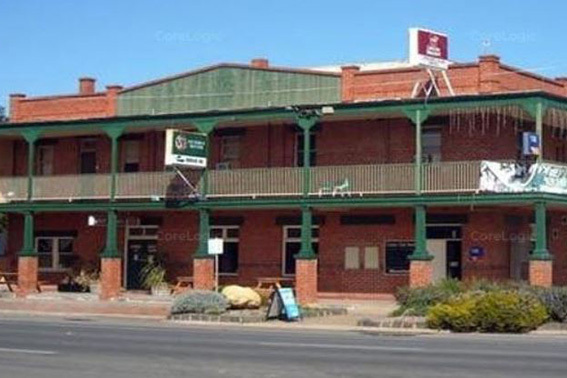 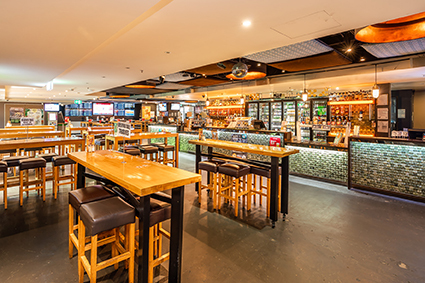 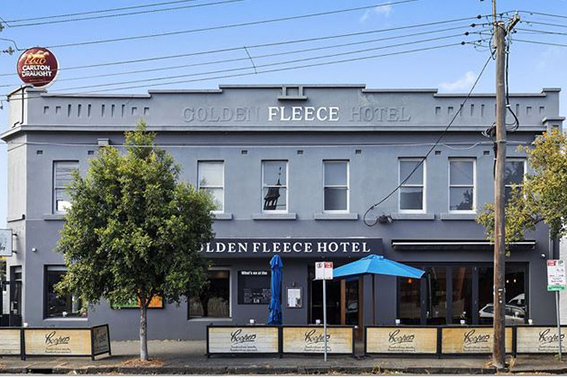 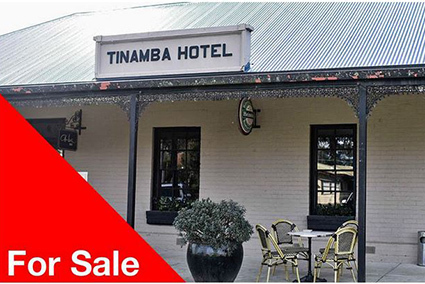 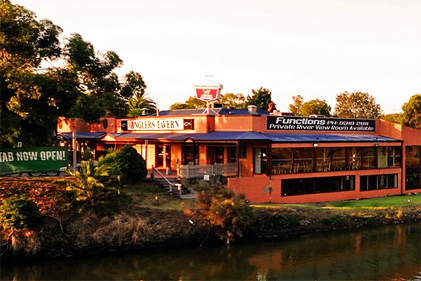 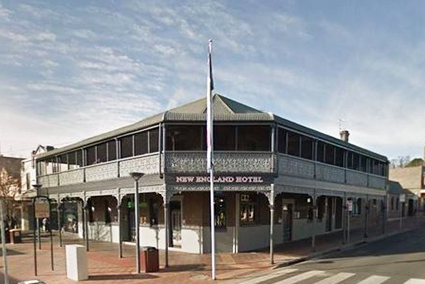 The Newmarket Hotel has multiple bars to give the hotel flexibility to cater for all occasions and includes 15 fully renovated hotel rooms. 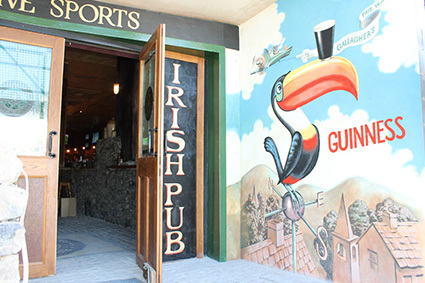 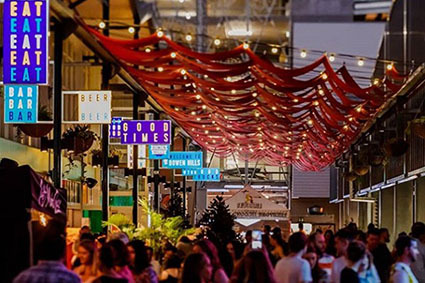 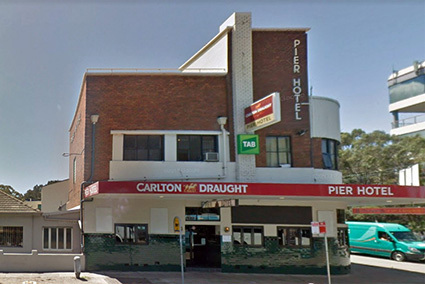 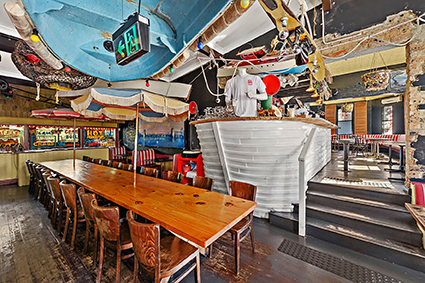 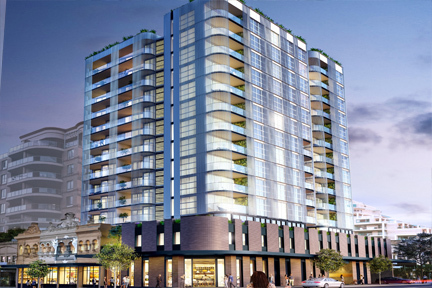 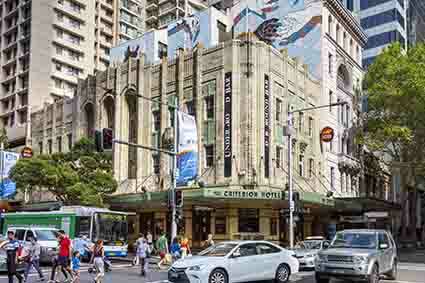 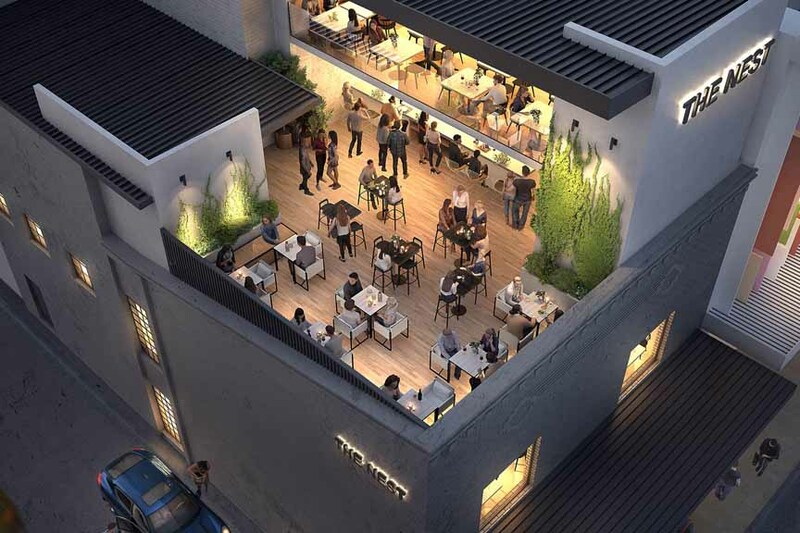 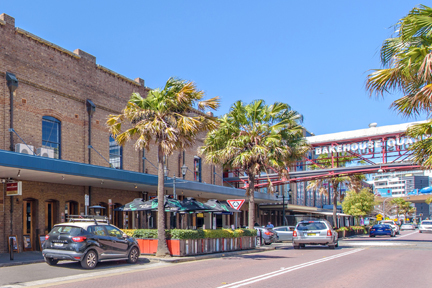 The Norfolk Hotel is a city fringe leasehold pub, close to the CBD, universities, transport and among high density neighbourhood.